Sometimes you turn on your car radio and read on the display CODE, that is the compound 4-digit secret Carradio Code. Continuous typing an incorrect code you can block your car stereo and you can no longer use it. This happens because the car radio, stereo and modern navigation system, use a security system that enables operation in the presence of this special code. This security system was invented to avoid replacing the radio with that of another (stolen or coming from a wrongful vehicle) without verification of the automaker, and the consecutive programming through an authorized center. However it can happen to miss the radio code by simply replacing the battery of the vehicle, or after a mechanical intervention in the workshop which provides the power failure and then the loss of the code. HOW CAN I RECOVER THE Carradio Code? Dismount the radio and take a picture of the label present in the back. Log on to our forum (if you are not already registered, the registration costs 2€ and it is paid only one time). 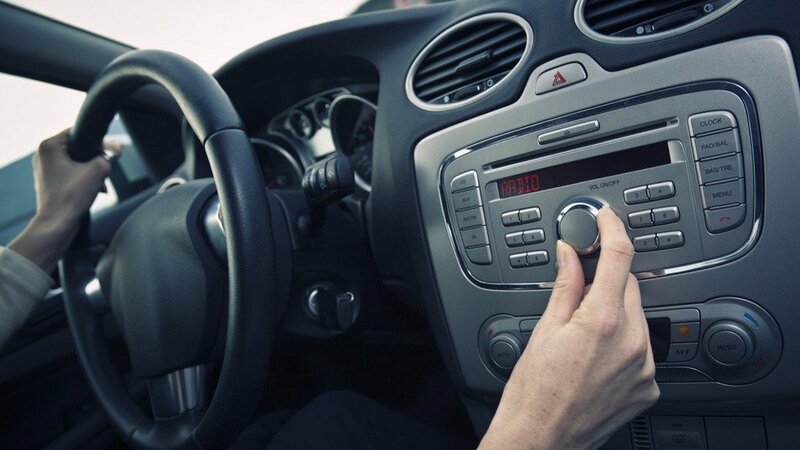 Start a new topic in the forum Request > Radio Code by inserting the title “Request radio code” and enter the brand and model of the vehicle or car radio. Enter in the message the photo of the label of the car radio or the codes that you have transcribed above. Wait for the response of our users that will communicate the new radio code as soon as possible. Enter the new code, and verify that the radio is working properly. Leave a thank you message in the thread that you created. Previous Previous post: What is the best programmer for control units?